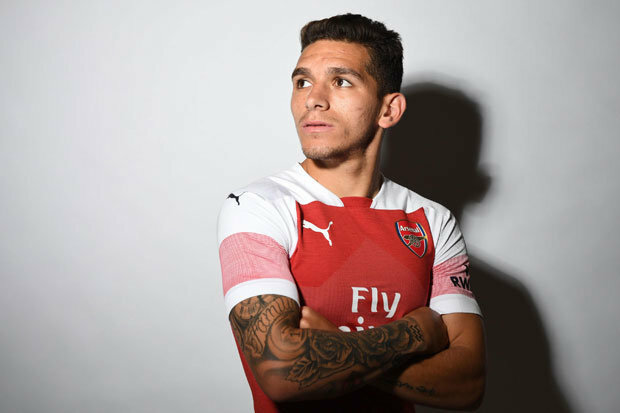 The Uruguay international midfielder has completed his £27m move from Sampdoria to the Gunners. The 22-year-old starred at the World Cup before his country were eliminated by France in the quarter-finals. 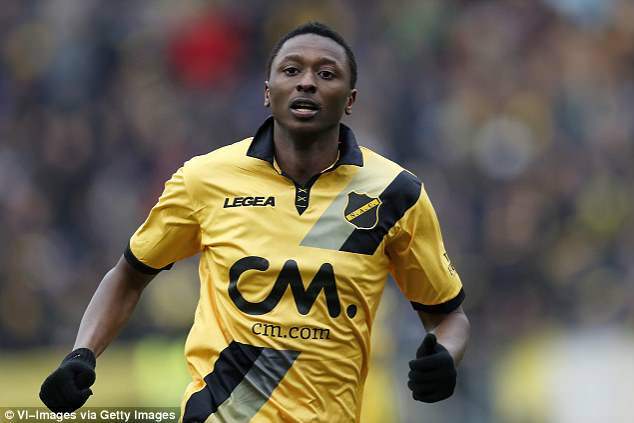 He had put his move to north London on hold to focus on the showpiece tournament in Russia but Arsenal have now confirmed their latest summer deal. 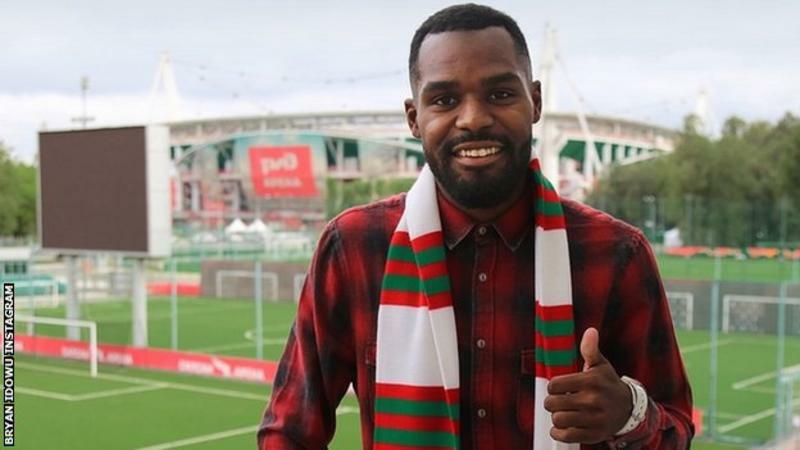 Brian Idowu joins Lokomotiv Moscow…. 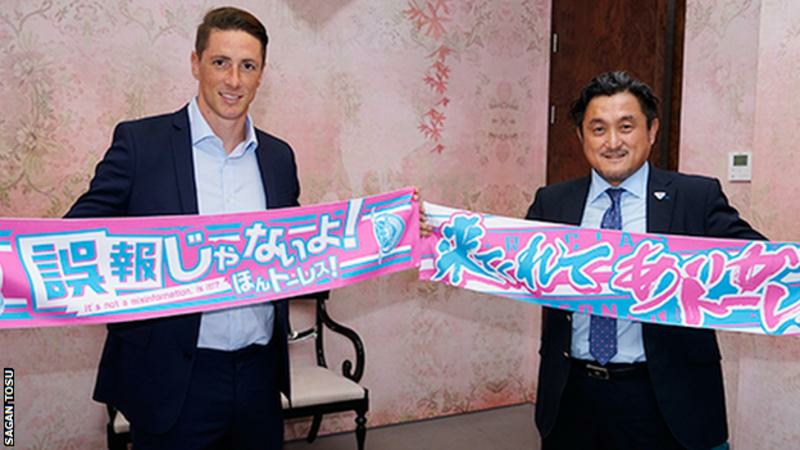 Fernando Torres signs for Japan’s Sagan Tosu…. Former Liverpool, Chelsea and Spain striker Fernando Torres has signed for Japanese side Sagan Tosu. His Atletico Madrid contract ran out this summer and was not renewed, with his final appearance as a 90th-minute substitute in the Europa League final defeat of Marseille. The Spaniard, 34, rejoined his boyhood club in 2014 after a loan at AC Milan. Rescued Thai young footballers get support from football community…. 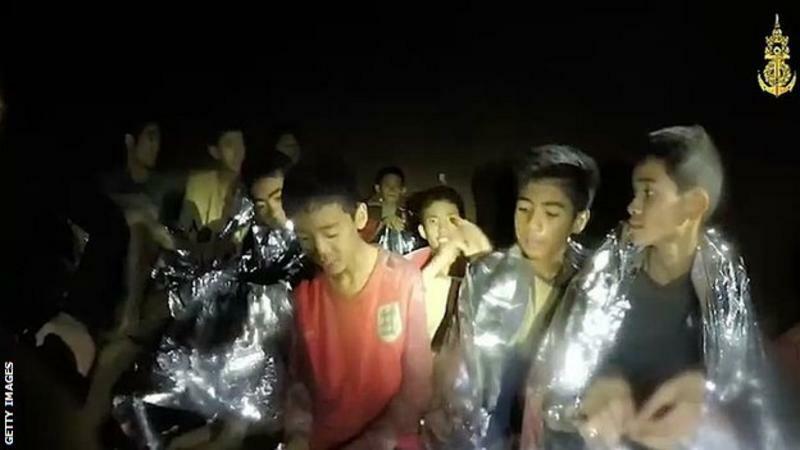 The 12 young footballers freed from a cave in Thailand have been offered the chance to attend the World Cup final but are too ill to travel, FIFA says. Divers completed the rescue of the Wild Boars football team and their coach on Tuesday, 17 days after they got trapped underground. Offers of support have come from across the world, with Manchester United offering the chance to attend a game. England’s Kyle Walker and Jack Butland have offered to send kit to the boys. Riyad Mahrez joins Manchester City…. 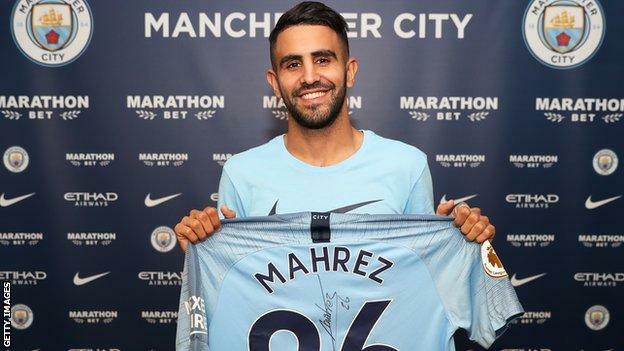 Manchester City have broken their club record to sign winger Riyad Mahrez from Leicester City for £60m. The 27-year-old has signed a five-year deal to become the Blues’ first recruit since they won the Premier League. They walked away from a potential deal for the Algerian in January after being put off by Leicester’s valuation. Mahrez said the club’s style of play is “perfect” for him and he wanted to be part of a club which is “redefining the English game”. Real Madrid forward Cristiano Ronaldo has joined Juventus, becoming one of the four most expensive players of all time. 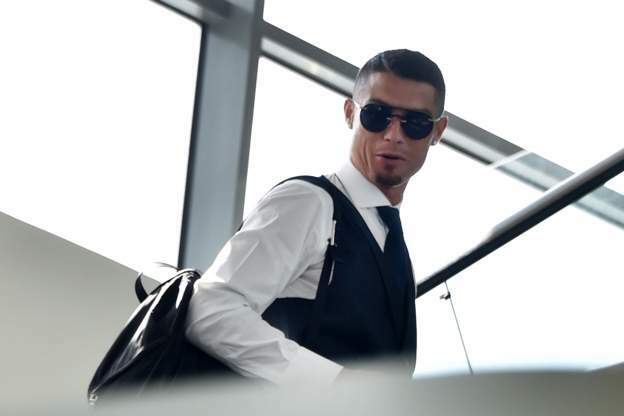 A deal worth 112m euros has been reached between the two clubs that has seen the Portuguese sign a four-year deal with the Italian champions. Ronaldo, 33, won four Champions League titles in his nine years at Real. “The time has come to open a new stage in my life, that’s why I asked the club to accept transferring me,” he said. FIFA World Cup First Semi Final Result…. Belgium to play third place match.